0 Comments Published by KL Ocs Kid on Friday, June 4, 2010 at 1:02 AM. I have no words to thank you enough for all these years and I am very proud to say that I was your manager. Thank you so much once more and always remember: You'll never walk alone. 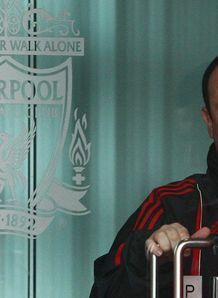 Liverpool have confirmed that manager Rafa Benitez is to leave the club by mutual consent after six years at the helm. The Spaniard had found his position under severe scrutiny after a miserable season which saw the Anfield outfit finish seventh in the Premier League, missing out on UEFA Champions League football next term. 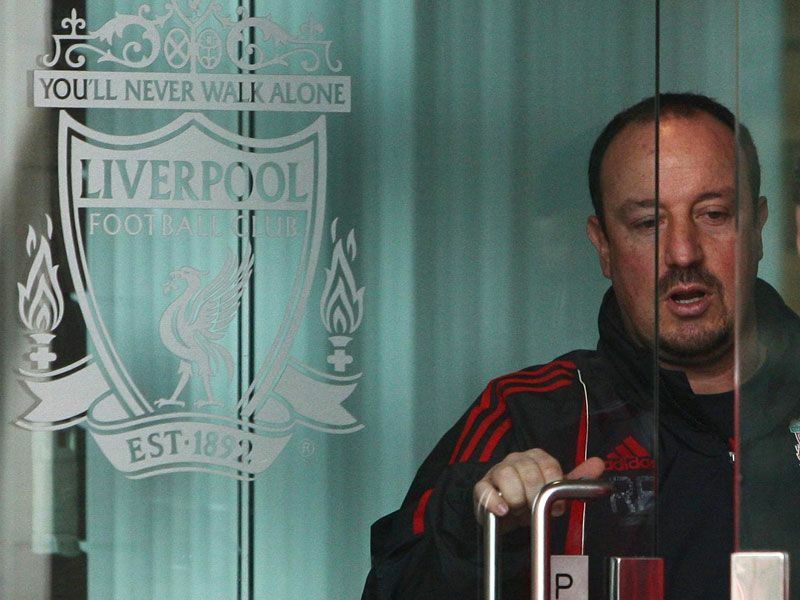 Benitez's relationship with American co-owners Tom Hicks and George Gillett had become increasingly strained and rumours began circulating that he was to be shown the door on Wednesday evening. It emerged negotiations were under way behind the scenes to agree a severance package, which is believed to be £6million, with the former Valencia boss having only recently signed a lucrative new long-term contract. And Liverpool finally broke their silence over the issue shortly before 4pm on Thursday with confirmation that the man who secured the Champions League trophy in 2005 and the FA Cup the following season was heading for the exit. Benitez told the club's official website: "It is very sad for me to announce that I will no longer be manager of Liverpool FC. I would like to thank all of the staff and players for their efforts. The club will now begin their search for a new boss, with managing director Christian Purslow and club ambassador Kenny Dalglish charged with selecting potential candidates for the role. Several names have already been linked with the post, including Aston Villa boss Martin O'Neill, Fulham manager Roy Hodgson and Guus Hiddink, who recently signed a deal to manage the Turkey national side. Benitez's departure leaves the club in an even greater state of flux, with Hicks and Gillett keen to sell their stake to new owners and doubts persisting over the future of star players such as Steven Gerrard and Fernando Torres. Reds chairman Martin Broughton saluted their outgoing manager but claimed that a change at the top was necessary after a miserable season on the field.